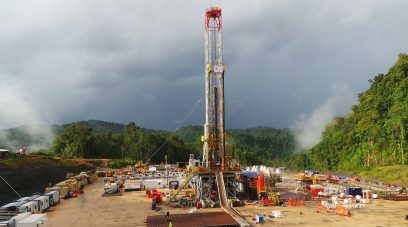 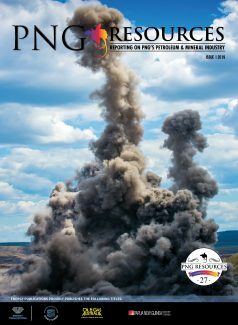 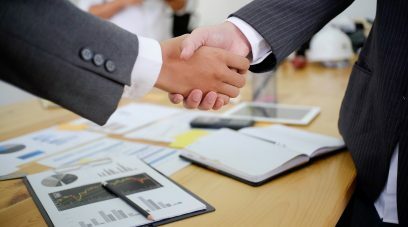 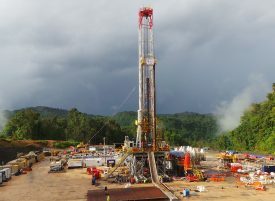 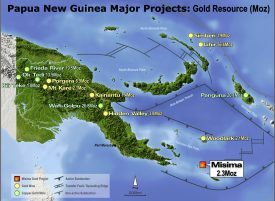 PNG Resources | PNG Resources is the leading oil and gas sector publication in Papua New Guinea, delivering unique, accurate and up-to-date coverage of mining and petroleum activities in the Asian Pacific nation. 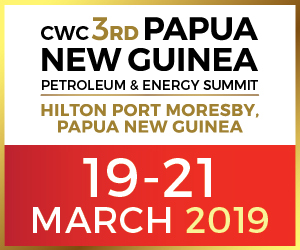 Providing the most accurate and up-to-date reporting on Papua New Guinea’s Mining and Petroleum sectors for more than 25 years. 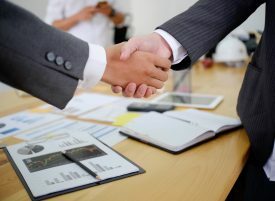 Sign up to get the latest updates, industry news and special offers delivered directly to your inbox.